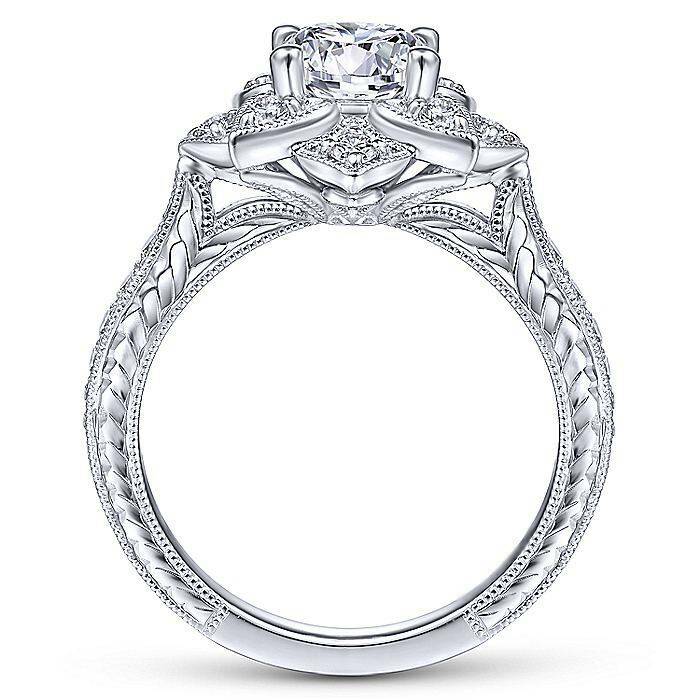 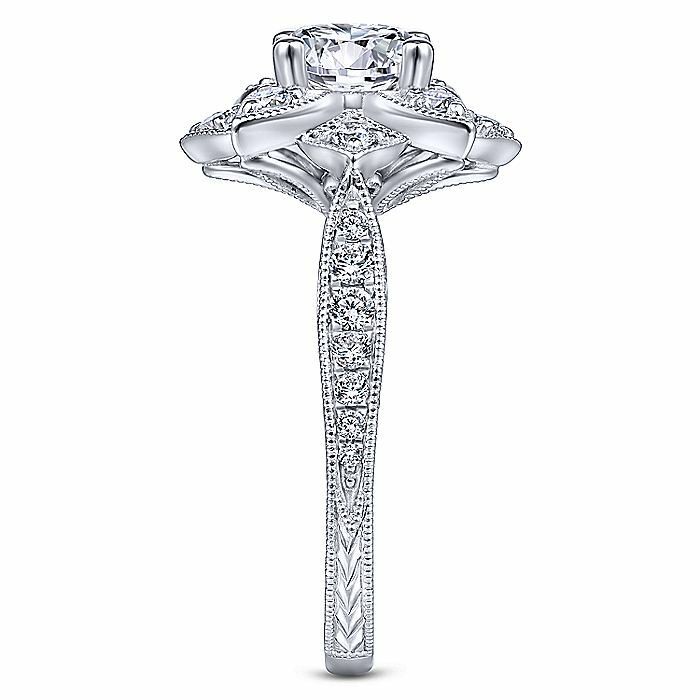 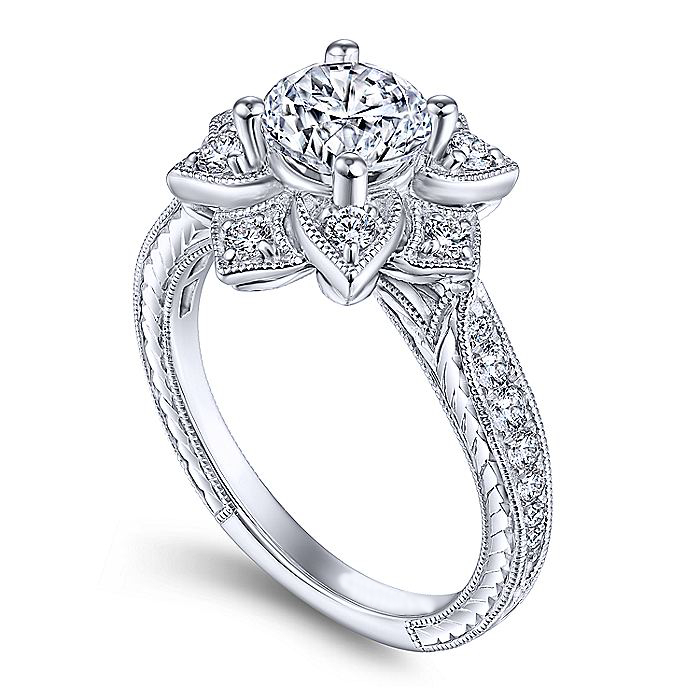 14 karat white gold lotus flower halo ring with a hand engraved rope band, milligrain edging and diamonds. 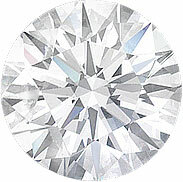 Available for a round, oval or square diamond from 0.7-1.5 carat. 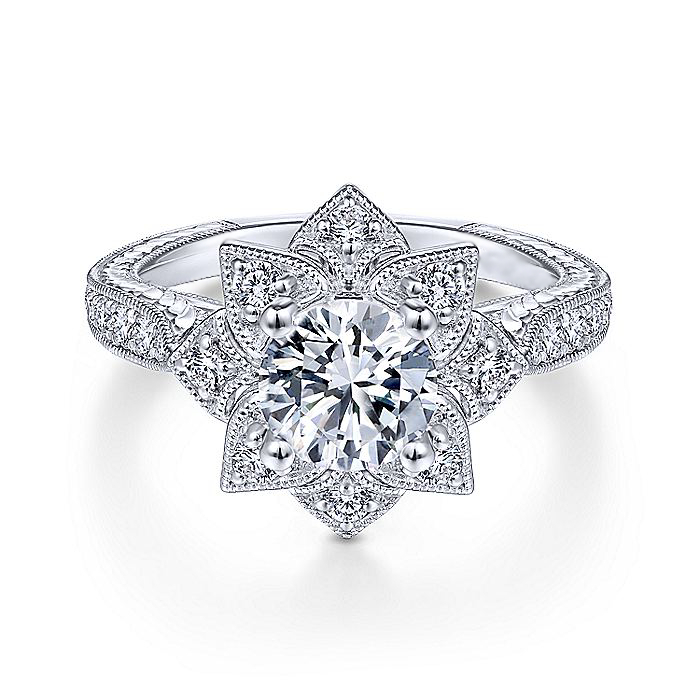 Available in other metals.